Two workers were killed and another injured in a gas cylinder blast at an oxygen factory in Chattogram city on Tuesday morning. The tragic incident took place at at Nasirabad in the port city. 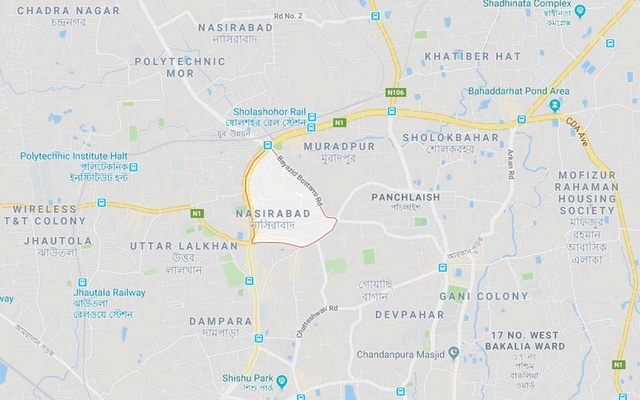 Md Jasim Uddin, deputy assistant director of Chattogram Fire Service and Civil Defence said the fire broke out following a cylinder blast at ‘Siraj Anu Oxygen Limited’ owned by Shafiqur Islam Chowdhury around 7:00 am. Being informed, four fire-fighting units from Nandankanon, Agrabad, Chandanpura and Bayazid stations rushed to the spot and brought the fire under control. The firefighters rescued the three workers who sustain burn injuries. Among them, one died on the way to hospital while another died at the hospital, said Md Jahirul Islam, in-charge of Chattogram Medical College and Hospital Police Outpost. Injured Nurul Islam is now being treated at the hospital, he added.